I love giving books to kids. Honestly, I love giving books to anyone that has a chance of actually reading the book, and many who don’t. This was something I did long before I saw it as my personal contribution toward keeping the publishing industry afloat. 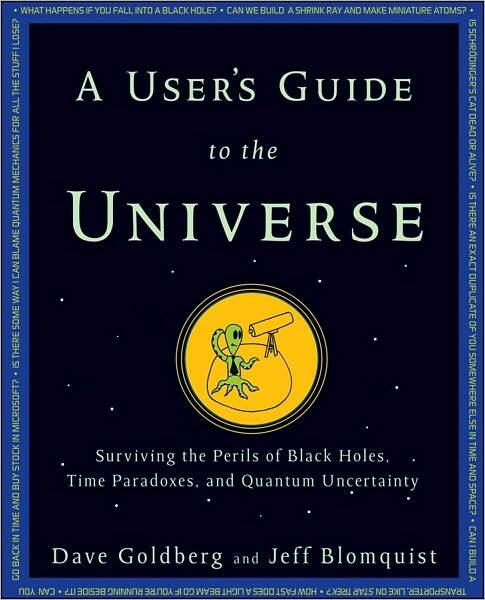 User’s Guide to the Universe – which answers questions like Is it possible to build a Star Trek-type transporter or a working time machine? Works well for adults geeks as well as smarty pants kids. Any of Michio Kaku’s books – our favorite physicist has books! How did I not know this before? With titles like Physics of the Impossible and Parallel Worlds these books are sure to keep your young Geek enthralled. The Hunchback Assignments series – set in Victorian England, these books have mystery and intrigue with secret societies and shapeshifting spies. Everything your budding spook will love. Only You Can Save Mankind – a hilarious, yet somber, look at war-as-video game and video games-as-war. Dry British wit gives the proper flavor that every aspiring spy should have. Frindle – a fantastic tale about a boy who creates a new word, and a whole lot of mayhem with it. thank you for linking to us! I love your recipient descriptions! Great suggestions! I have a reader who loved Savvy so look forward to Frindle and Justin Case. I may buy an e-reader (the Kobo is sweet) and pre-load it with books. @Erin You are most welcome! Thanks for the holiday picks! @Capability A pre-loaded e-reader! What an awesome idea!! How about putting the Alvin Ho books (by Lenore Look) in the Soft-Hearted Free Thinker category?They're about a worry wart trying to survive second grade–and they're laugh-out-loud funny! @LTM Savvy is very cute – and there's the sequel out now (Scumble)! Thanks for the list! 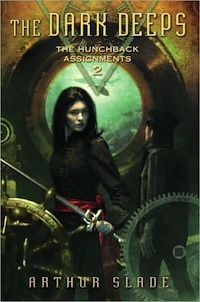 Savvy is one that caught my eye at the library. The cover alone is gorgeous. A book series I added to my 13 year old's list is Scott Pilgrim—it's a graphic novel, but he is eating them up so I'm all for it. I love giving books to kids too.